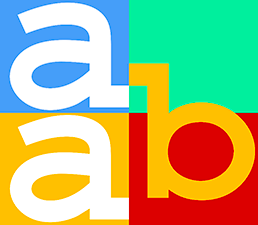 Based on our experience we have chiefly adopted three proven techniques in which AAB has specialized. 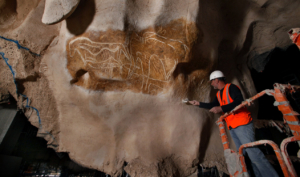 Mortar sprayed in situ, used especially for work on rocks, caves, facades, bridges, rivers and waterfalls. This technique is based on the creation of secondary and tertiary frameworks, on which thixotropic (fluid) mortar is sprayed. The sculptured surface is then reworked, so as to be patinated according to the required result. This method, which is extremely adaptable for execution in the field, is used to produce structures of complex shapes and varied volumes, imagined specifically in a sometimes constrained environment. By offering a wide range of options from the aesthetic viewpoint, the sprayed mortar technique also has the advantage of providing an extremely simple solution for managing interfaces and joints. 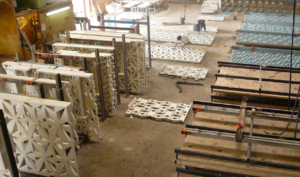 Prefabrication in polyester or concrete in our workshops is the technique which permits the greatest precision in project execution. It is recommended for making figurines, statues, decorative items or ornamental facades. Depending on the size of the parts, but also the size of the surface area to be executed, the structure, which directly incorporates the secondary framework, is created from a mould or by marouflage. This technique ensures an unmatched quality of reproduction, in terms not only of colours but also shapes, notably because of a material which is homogeneous, with no shrinkage after demoulding. In addition, it offers the advantage of allowing insertion of insulation on the outside. 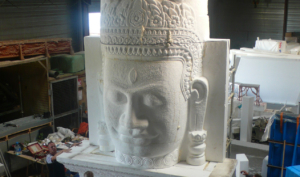 As regards prefabrication in ultra-high-performance fibre-reinforced concretes, this technique is appropriate for making decorative items in untreated concrete. The technique, which offers a very high degree of strength, is ideal for the production of relatively thin structural elements which require an untreated concrete. The complexity of the part determines the choice of mould which will be used for the structure. UHPFRC gives its users great satisfaction due to the fineness of the surface grain, its strength and the variety of shapes which can be produced. But it also makes it possible to reduce cross sections (by 3 to 6 times) and produce lighter loadbearing structures and foundations.